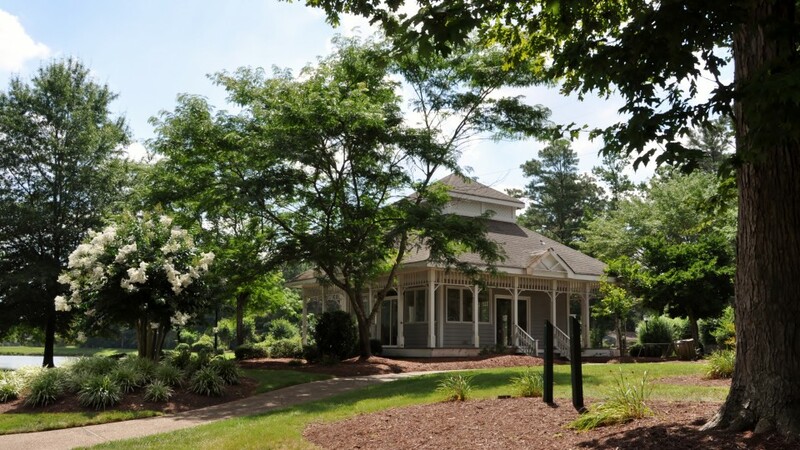 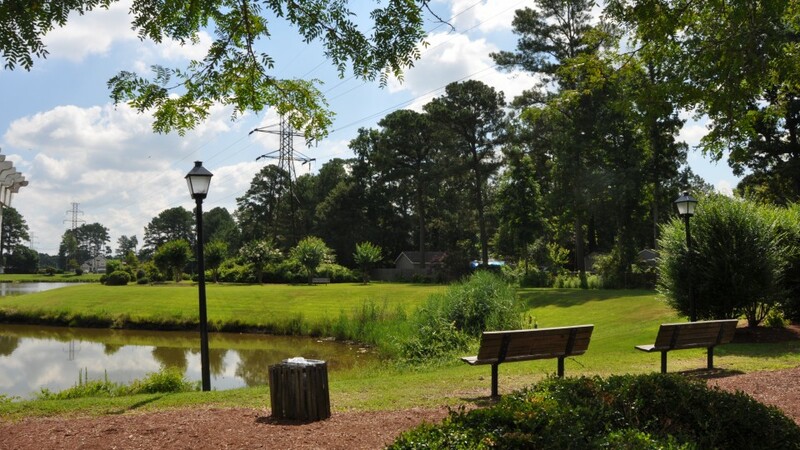 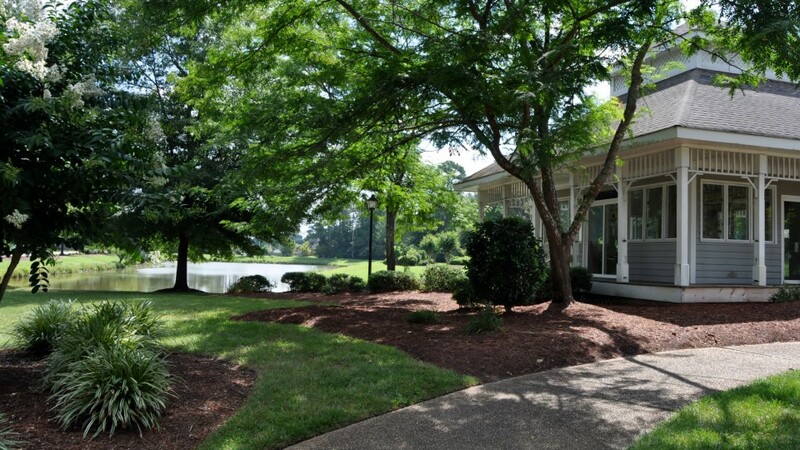 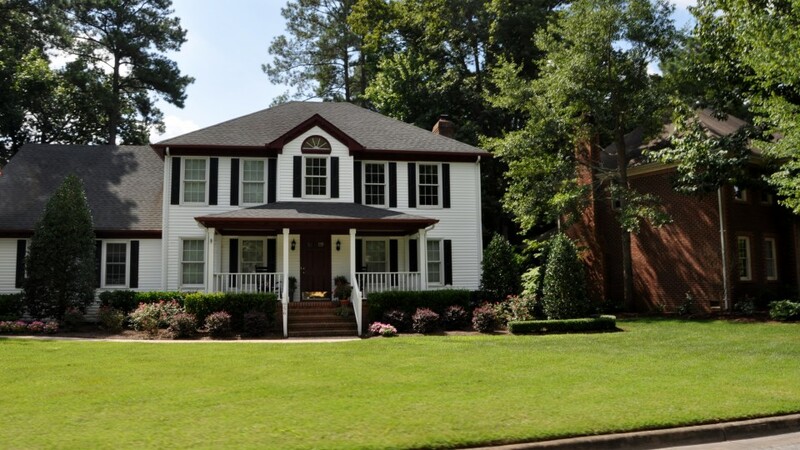 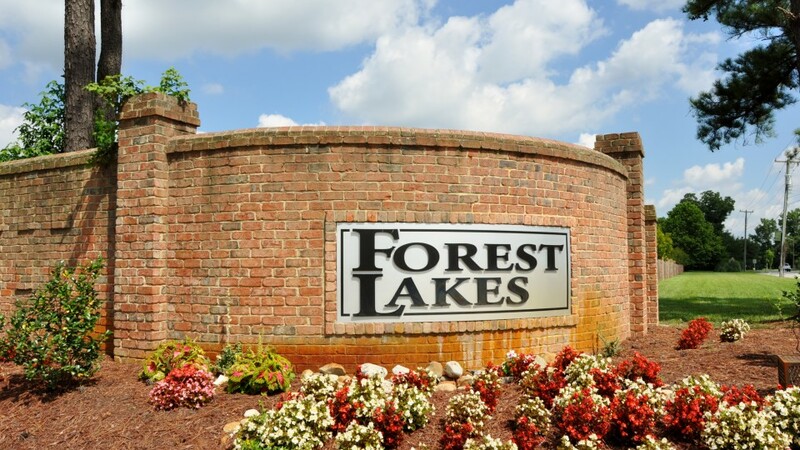 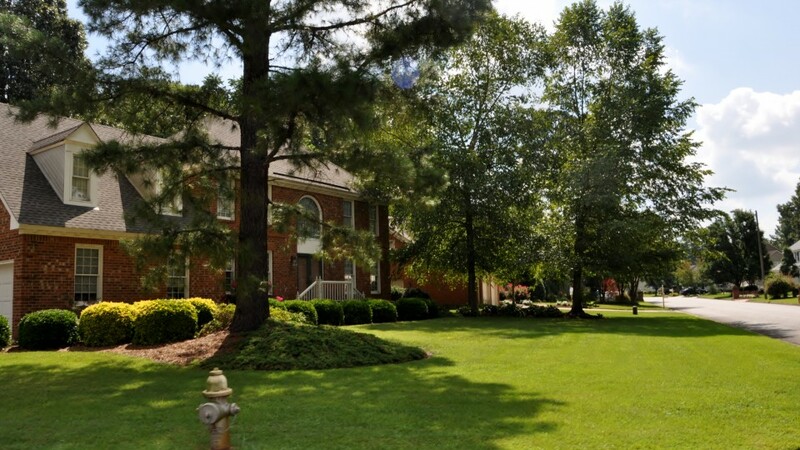 Forest Lakes Owners Association is located in the Great Bridge area of Chesapeake. 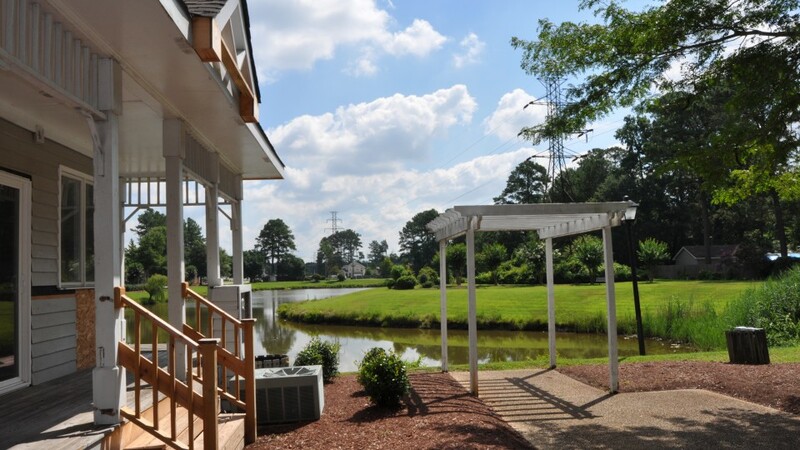 It is a 263 single-family home community with two beautiful lakes positioned in the front and rear of the neighborhood. 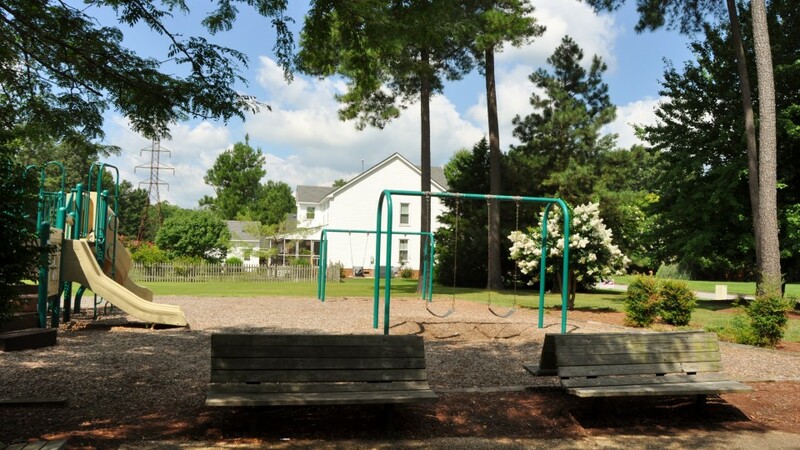 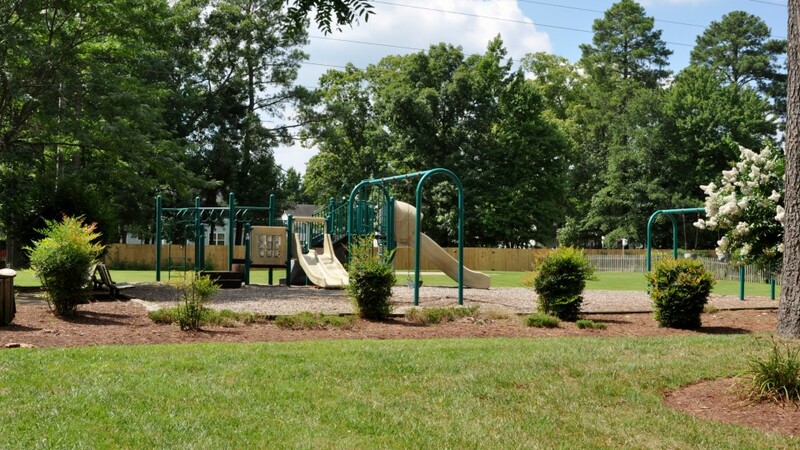 There is a playground, basketball court and running/walking path near the entrance. 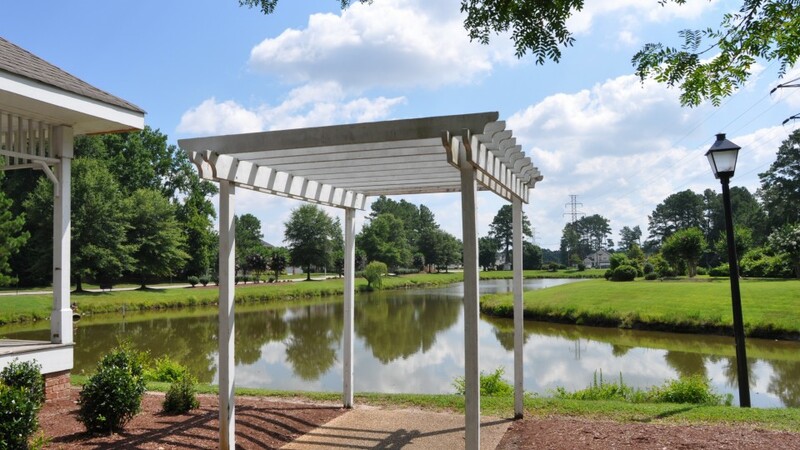 There is an enclosed community gazebo near the entrance as well, which is available to all owners for their personal use. 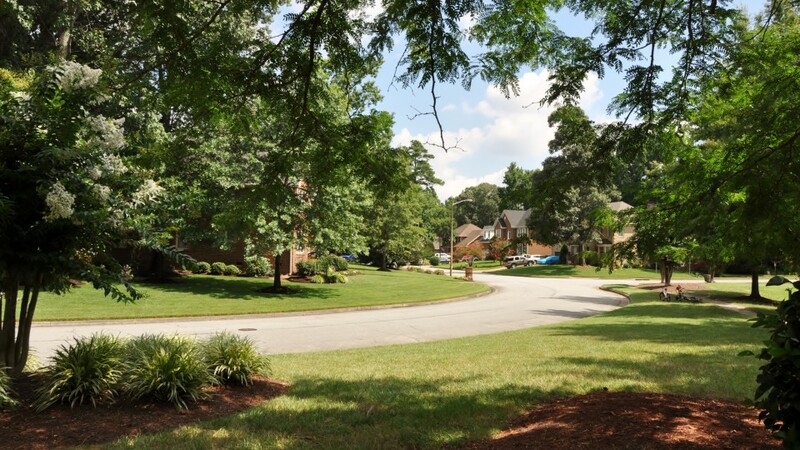 The neighborhood is full of mature beautiful trees.